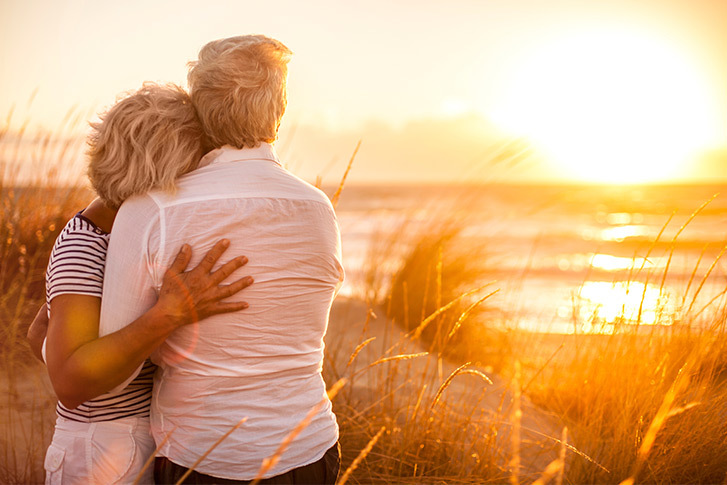 A Grief Support Group is held the Third Thursday of each month from 7pm – 8:30pm at the Columbarium on the grounds of Southern Cremations & Funerals at Cheatham Hill in Marietta. There is no cost to attend and adults aged 18+ are invited to participate. The group is lead by Michelle Nelson (LCSW, BCD), a Licensed Clinical Social Worker, who has more than 12 years of counseling experience in individual and group settings. Anyone in the community that is struggling with grief over the loss of a loved one is invited to attend. No registration is required. For more information, call (770) 919-7100. Southern Cremations & Funerals at Cheatham Hill is located at 1861 Dallas Highway SW in Marietta. As you enter the park, turn left. The Columbarium is the red-brick building at the top of the hill. You will turn left into the parking lot; plenty of parking is available. 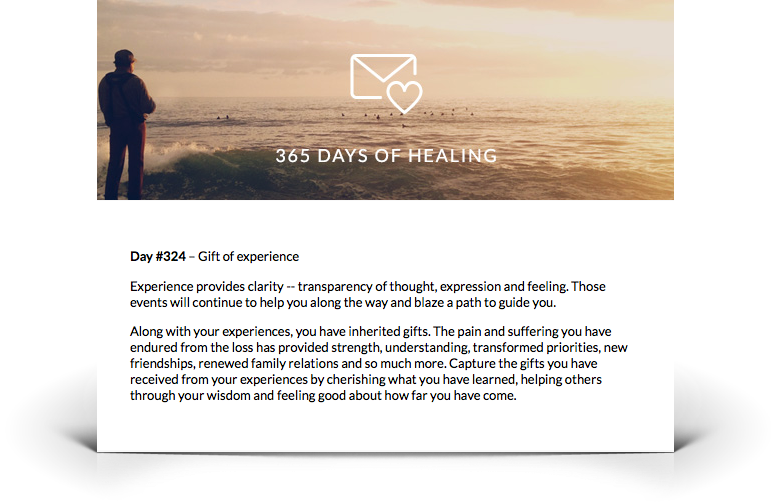 We also offer a complimentary message service called 365 Days of Healing, designed to support you during your most difficult times as you grieve your loved one. Please complete the form below to receive that daily email message.